Scientists who studied the planet Venus through data from the interplanetary spacecraft Galileo have greatly increased confidence that there are lightning storms in that planet's atmosphere, according to one of eight scientific articles published this week on Galileo's Venus observations. The science team used the spacecraft's plasma wave instrument to detect electromagnetic equivalents of thunderclaps, most probably generated by lightning bolts deep in the atmosphere. Galileo flew by Venus at a distance of about 10,000 miles in February 1990. Its pictures and other scientific observations of that planet were recorded and then transmitted to Earth in November 1990, according to plan; scientists have been analyzing the data since then. In other articles in the series in Science magazine, Galileo scientists described the upper-atmospheric clouds, lower-level clouds seen for the first time at high resolution on infrared images, ultraviolet spectra of atmospheric and space gases, and other spacecraft instrument data. In other articles, Earth observatory data collected for comparison at the time of Galileo's Venus flyby are reported. Galileo's scientific objective is close and extended observation of Jupiter, its atmosphere and its moons, beginning in December 1995. 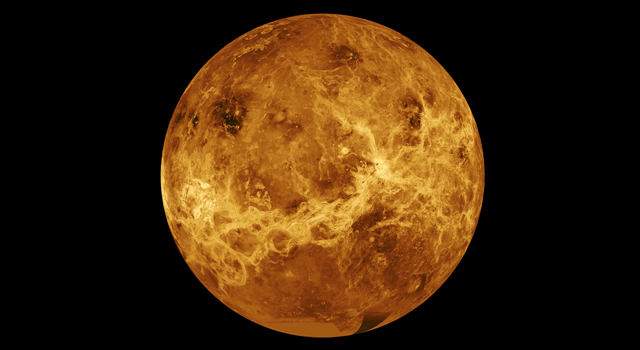 Launched in 1989, it was programmed to fly by Venus and Earth for gravity assists to help it reach Jupiter. It flew by Earth in December 1990 and is presently in the Asteroid Belt on its way to a second and final Earth flyby in December 1992. 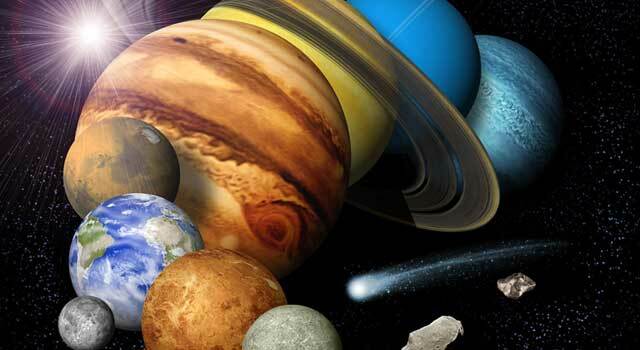 The Galileo project is managed for NASA's Office of Space Science and Applications by the Jet Propulsion Laboratory.